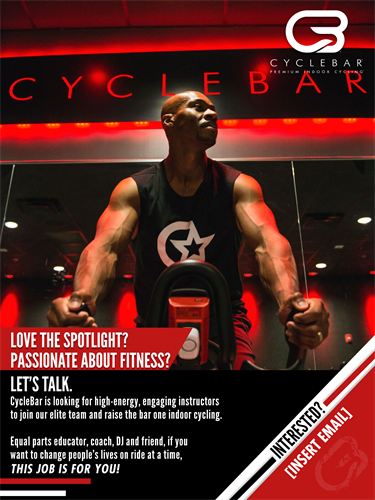 CycleBar® is a Premium Indoor Cycling experience! We offer energizing rides for all fitness levels. 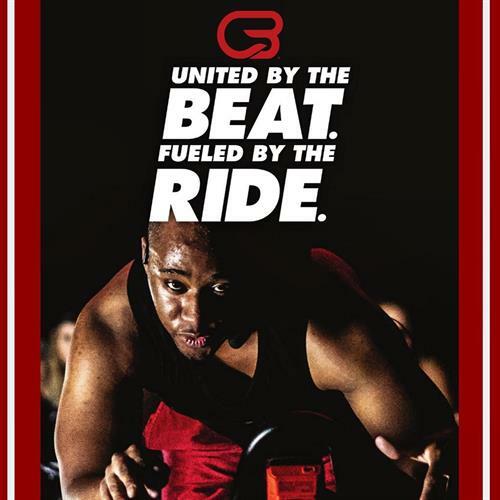 Our instructors will inspire, motivate and encourage you to do your best and Rock Your Ride!